From the first page we have known that Louise will murder Paul and Myriam’s two children. (“The baby is dead. It took only a few seconds.” looks likely to be a much quoted opening) That, after months in their home, Myriam is only now, after a chance encounter, considering Louise as a person with an existence outside her role as nanny is the self-deception which lies at the heart of Slimani’s novel. 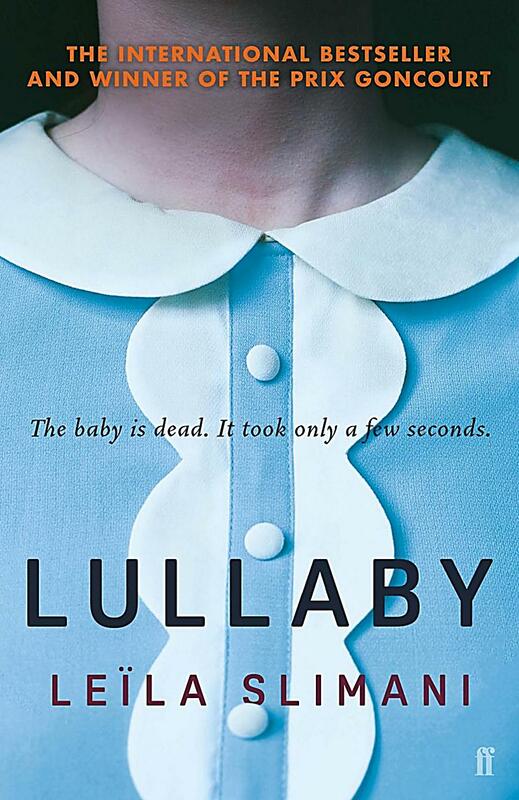 Lullaby deserves its success. 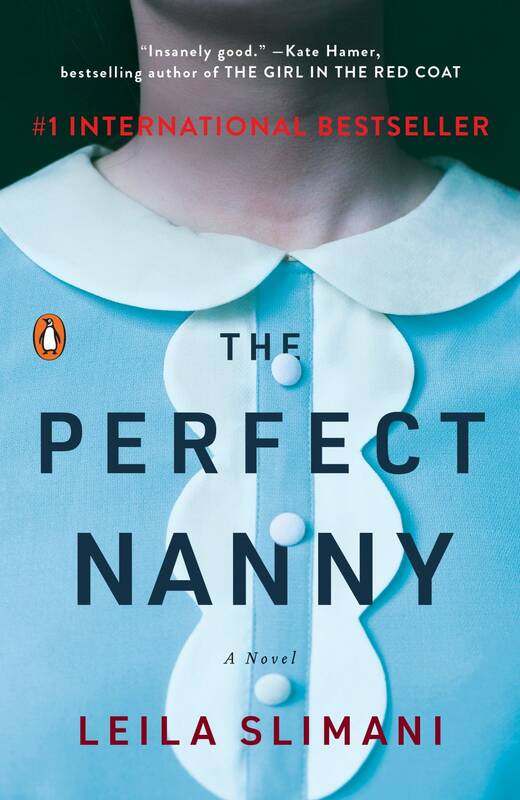 It’s a book you will want to read in one sitting and, if child murder is always a little Grand Guignol, this is also a fiercely thoughtful, provocative novel, in particular its dissection of the idea that women can easily have it all. Gender, class, our self-absorption and our selfishness, all come under Slimani’s pitiless scalpel. You are currently browsing the archives for the Leila Slimani category.